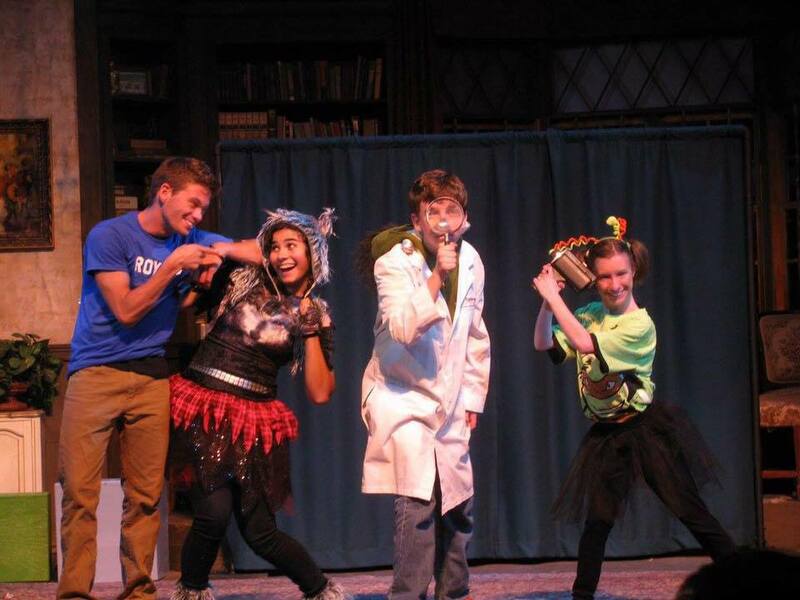 Maples Repertory Theatre provides three separate summer camps to tend to artists of all ages and experience levels. 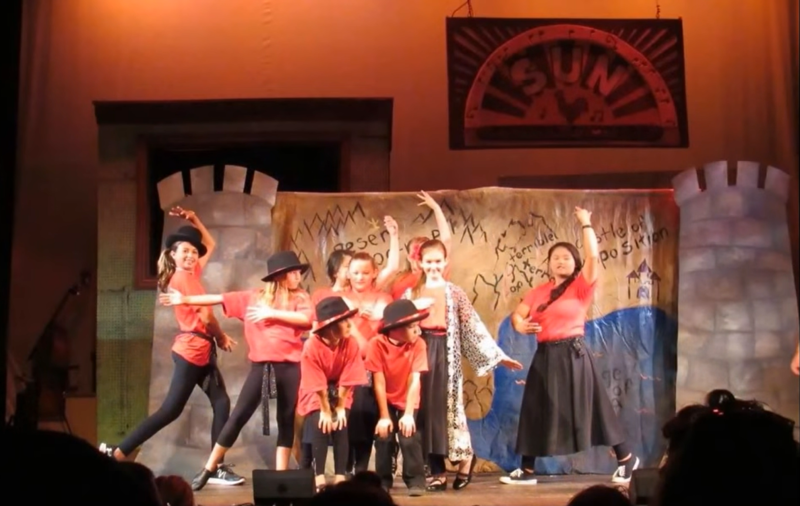 Teen Camp provides young actors and technicians the opportunity to hone their craft. 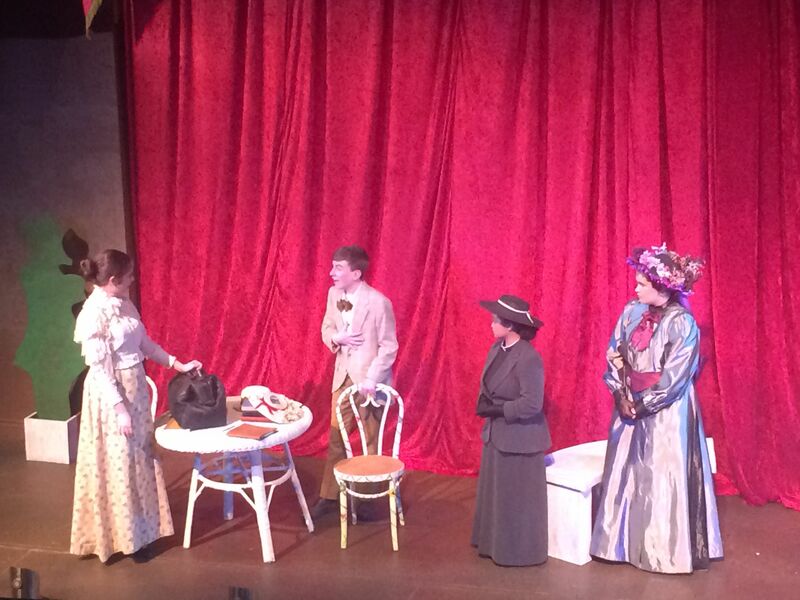 A classical theatre piece is chosen that will challenge and excite our young students – from Shakespeare to Oscar Wilde. Students in the “performance track” perform their piece at the end of approximately two weeks of rehearsals. Those in the “tech track” have opportunities for hands on work and mentorship in directing, stage management, the scene shop, costume shop and more! Additional classes relevant to the production are also provided. Performance track spots are available via audition only. 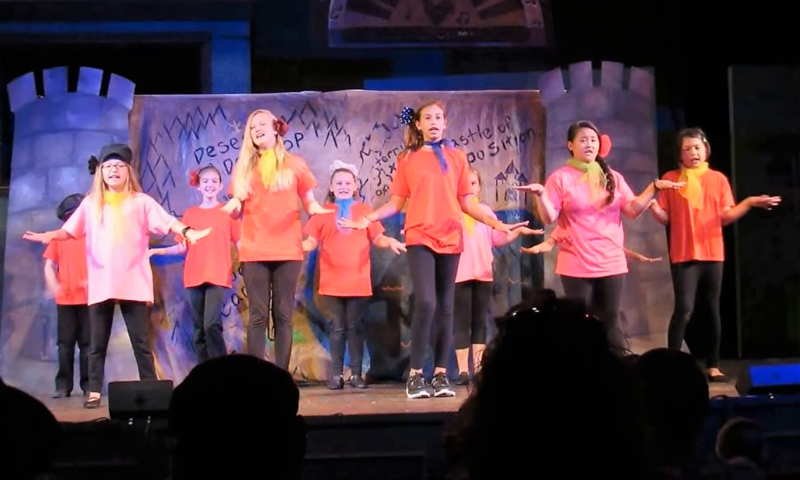 Performance camp explores the exciting world of musical theatre! 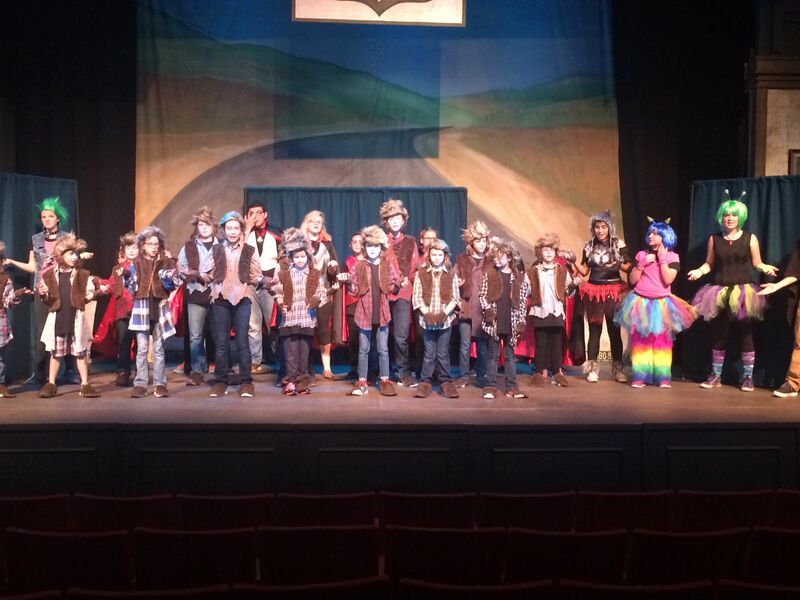 All attendees are cast and taught a musical in our 5 day rehearsal process then perform for parents and friends! Additional workshops may be taught throughout the week as rehearsal time permits. Performance camp is an excellent opportunity for students age 8 – 18, and is appropriate for both the beginner and the advanced performer. 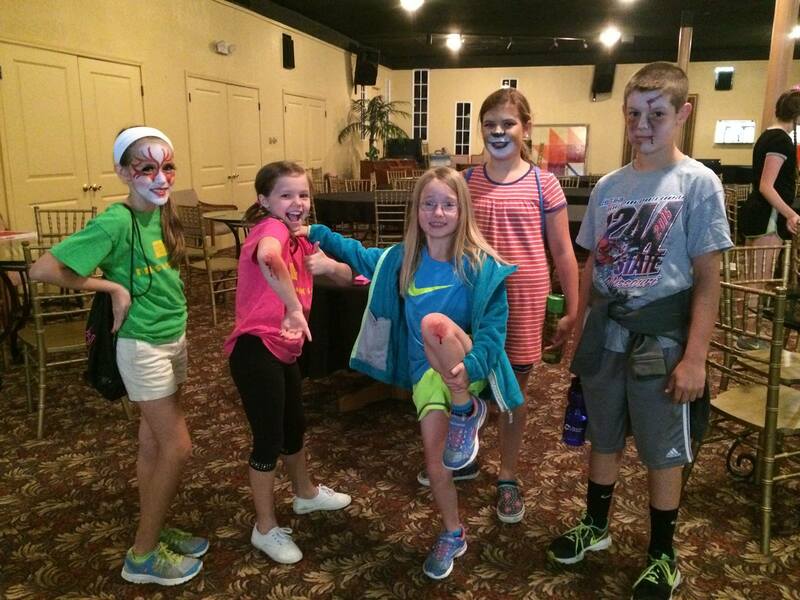 The result of this camp is a fully costumed, choreographed, one hour long musical fun for the whole family. 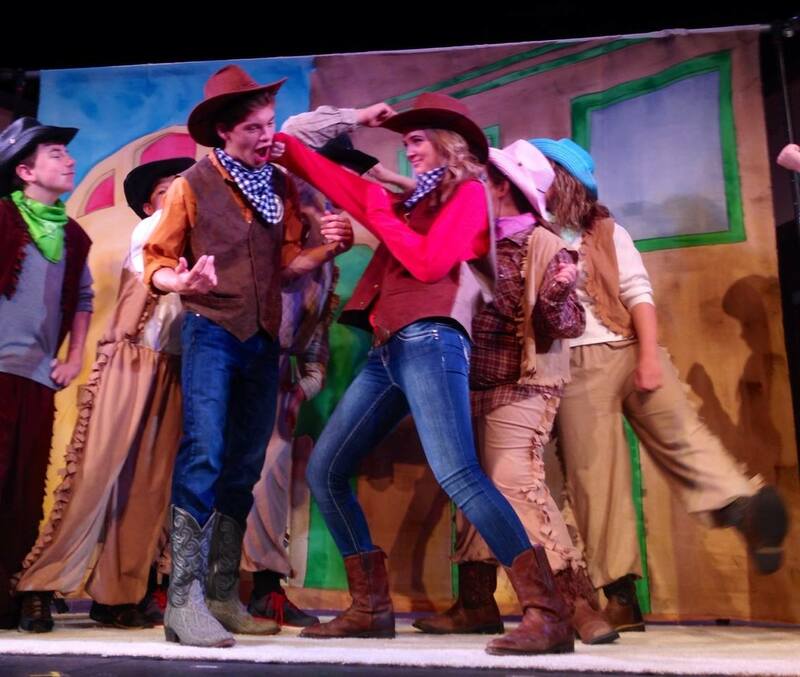 Previous shows have included Calamity Jane and the Showdown at Dry Gulch, We are Monsters!, and Musicville. ♦Live in the Kirksville area? Maples Rep will be traveling to Kirksville to put on our Performance Camp in partnership with the Kirksville Parks and Recreation Department! Be a part of Giants in the Sky July 16-20, 2018! 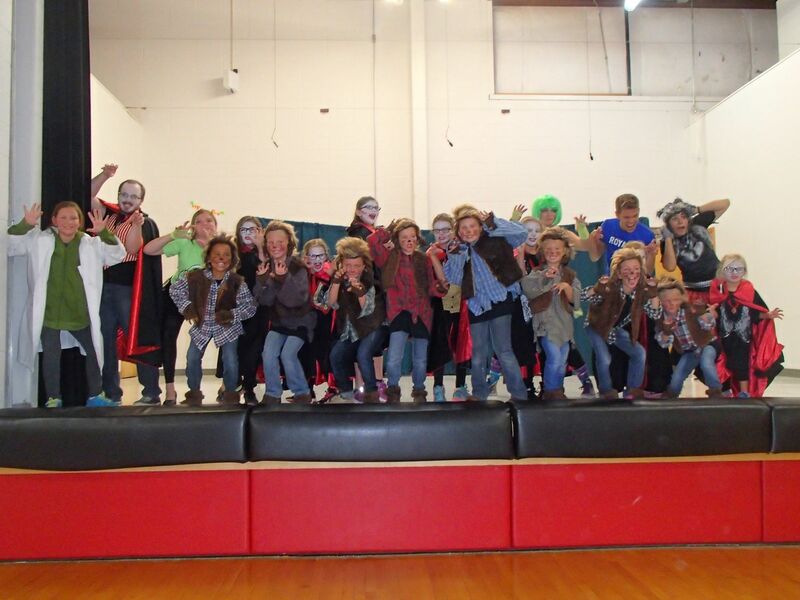 Click HERE to visit Kirksville Parks and Recreation – Youth Recreation Programs Page. Once there, click ‘Fine Arts Program’ and you’ll see us under ‘Musical Theatre Camp’. For more information on the Kirskville camp, please contact Heather Darrah at hdarrah@kirksvillecity.com or 660-627-1485. Maples Repertory Theatre’s Skills Camps provide an excellent opportunity for those interested in honing their theatre skills. Classes vary from year to year based on the talents of the professional company keeping camp new and exciting every time! 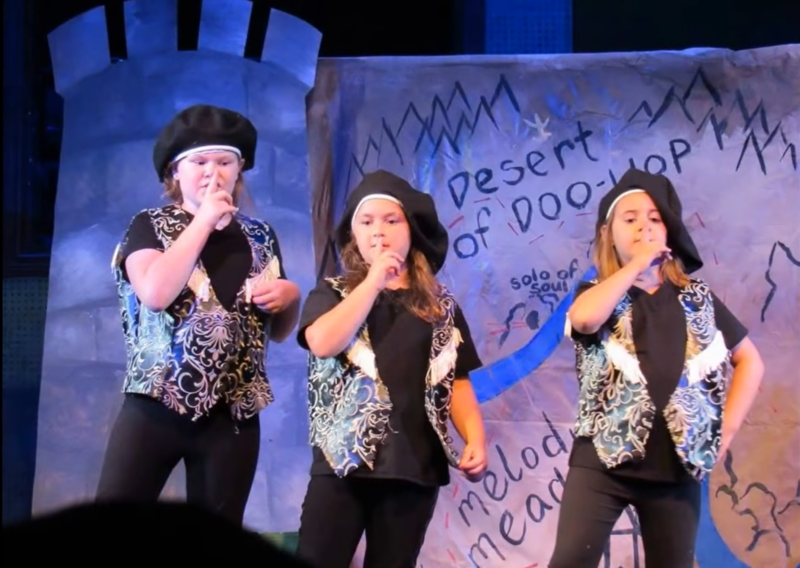 Previous classes have included: dance, music, scenic painting, stage combat, storytelling, improvisation, and more. On the last day of camp, we give parents and friends an informal showing of many of the skills we learned. This camp is recommended for those age 6 and up.